Had someone told me six years ago, when I was in the thick of cancer treatments, that I was going to publish a book about cancer and my own personal experience, I would not have believed it. 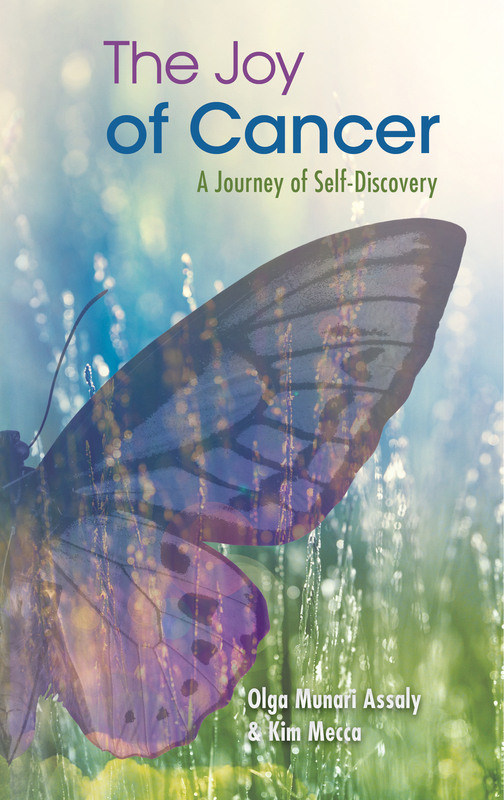 But here I am, six years later, and The Joy of Cancer: A Journey of Self-Discovery (a collaborative memoir of my journey through breast cancer) has been released into the world. People write books for different reasons. Moving through cancer, I learned a lot about myself and about life. From having lived this experience, I believe that I was born to help others; to teach, inspire and motivate people. Above all, to make a valuable contribution to the lives of the people I encounter. 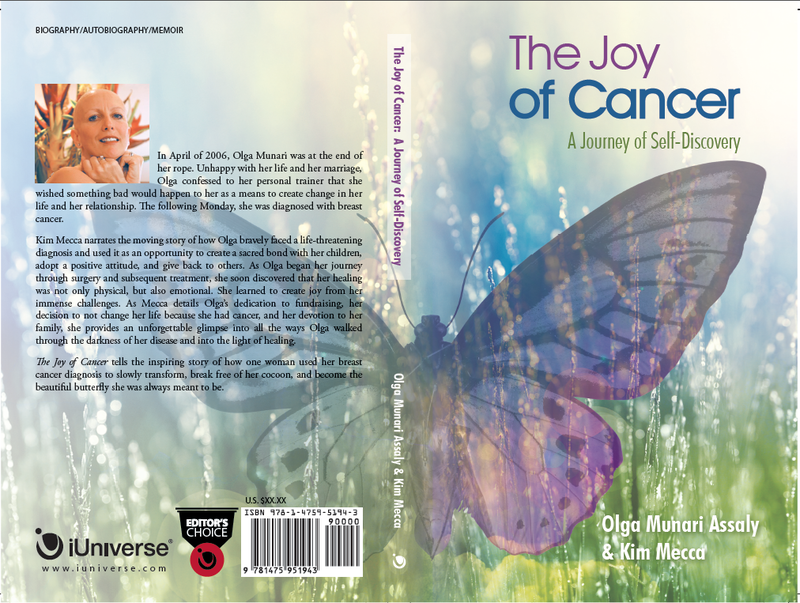 I wrote the Joy of Cancer because I wanted to share the joy that I discovered along my path. The joy that comes from learning, being open to opportunity, and embracing challenges. 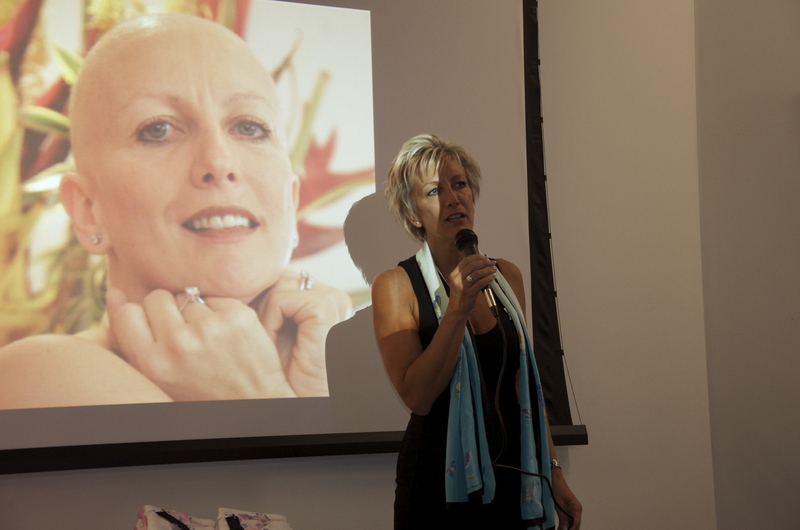 The most important thing I want to share is that cancer is not always a death sentence. The attitude you adopt towards cancer, and towards anything really, is what makes or breaks the experience. The outlook you choose will do wonders for how you experience not just cancer, but your day-to-day life as well. This book is for everyone that is going through a rough time. Not only do I want to share my experience, I also want to inspire others that are going through their own personal difficulties. One of the main messages of the book is that you can accomplish almost anything you want to when you put your mind to it. “Mind over matter,” as I often say. I learned this during my most challenging time, right after the cancer treatments were completed and I was battling the negative side affects of Tamoxifen. I want to spread the word that even when battling a life threatening disease, you can still enjoy your life. There is joy to be found in your family, and your friends; and also that reaching out to help others is very rewarding and life giving. Giving back is so gratifying for me and I want to express that so that others who are experiencing difficulty can learn about the joy of helping others. Writing this book allowed me to continue to spread my wings. It helped me, and continues to help me to reach more people, to give back to the world by supporting these people. It’s helped me to help others that have been diagnosed realize that they are not the only ones battling cancer and that there is a light at the end of the tunnel. The joy of helping feeds my inner strength and keeps me going. If just one person reads this book and gets something of value from it, then my journey through cancer is well worth it. Happy Joyful Reading! Get your copy here. Unfortunately we have little control what life will give us, what life will throw at us as sickness, break-up or loss of a dear one. The only control you have is to Accept it, accepting is part of loving your life ,one can say, even if you are diagnosed with cancer. You can only recover or go forward from any situation, if you accept the condition you are in. By not shutting your eyes on life and not running away from it, you will grow , will get stronger , you will learn very quickly that you have an inner strength that you never thought you had to deal with any situation, that of course is ONLY if YOU accept YOUR situation. Being flexible and not resisting the situation makes it easier. When I was first diagnosed with cancer, there was nothing that I could have done to change the result, the first thing, that I thought, I would do in order for me to make this journey as joyful as can be, would be to accept my cancer no matter what the end result would , to make those difficult days into happier ones and going with the flow, to learn that I had that inner strength that I didn’t know about! 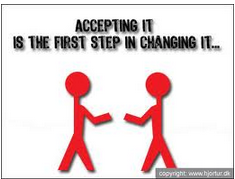 Accepting is the first step of overcoming the consequences of that diagnosed. Start believing in yourself that you can do it. Your energy is then going where it should be going, Positive energy brings positive outcome. Being positive wont change the situation , but it will certainly make it, a better journey!!! It takes some self-Discipline to do that, not always easy depending on the situation. Appreciate and accept what you have ,make the best of each day, cherish them, love them , because they are worst situation out there if you look around..Dont see yourself as a victim. Accept, and you will see changes and changes will give you opportutnies to grow !!! Click on the picture to listen! 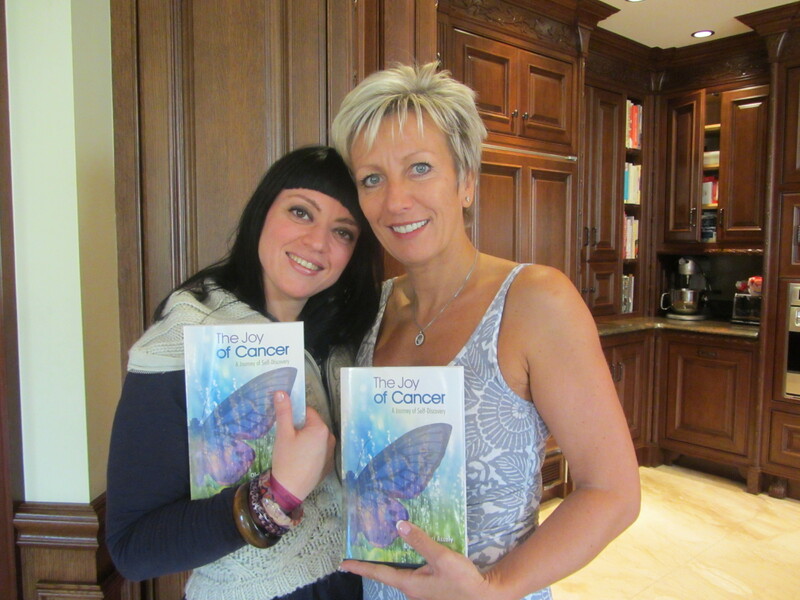 The Joy of Cancer is a deeply inspiring story of empowerment and personal transformation. Even when faced with one of the greatest adversaries known to man, the deadly disease of cancer, Olga reminds us that we have the power to choose how we respond. If illness is an invitation from the body to change,The Joy of Cancer shows us how to transform: with faith, openness, trust, determination, perseverance and a positive outlook. I am certain this book will provide that much-needed light in what can be a lonely and terrifying dark time for those diagnosed with any serious illness.